SIGN INSTALLATION SERVICE- Huge range of all types of signs installed by JRT Signs, based in Maidstone, Kent covering London. Sign installation – When your signage gets installed we take pride and care at every stage. JRT Signs can install most signage from high level installation on cherry pickers to ground works, digging and excavating onsite. JRT Signs can tackle and signage project large or small to a high standard. 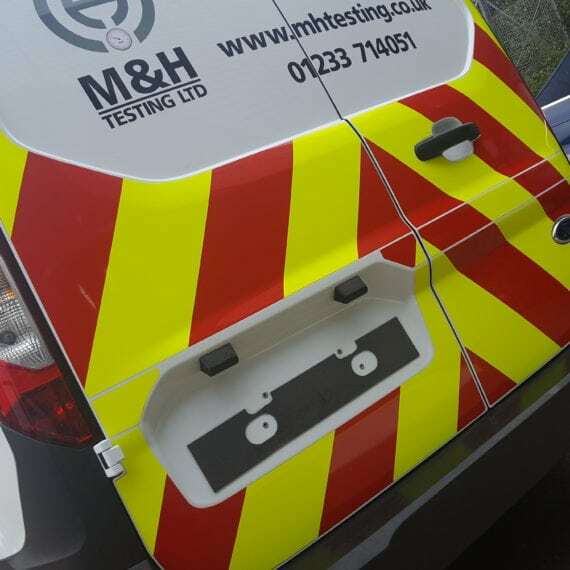 At JRT Signs the small details are always the most critical, when installing your sign we will take every care to make sure it is perfect and exactly what your wanted. With on or offsite installation JRT Signs always follows a strict health & Safety policy. A full ‘method statement’ and ‘risk assessment’ available on request.